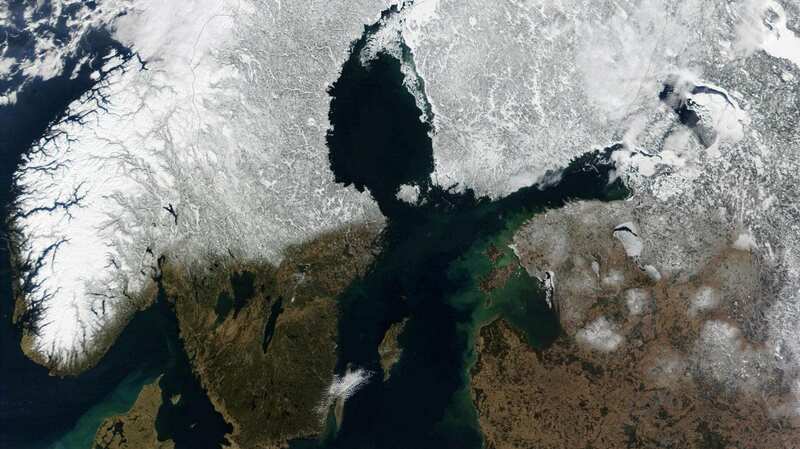 A study on the genomic data of early settlers in Scandinavian peninsula suggests two distinct routes of migration. The earliest human evidence of the peninsula dates from around 11,700 years ago, but the migration routes and genetic makeup have previously eluded researchers. Led by a team from Uppsala University, the data also indicates that the population adapted on the genetic level to the harsh weather conditions. Researchers sequenced the genomes of 7 ancient burials in the region that dates from 9,500-6,000 years ago. The results suggest that the migration routes came from central Europe and the Northeast along the Norwegian Atlantic Coast. 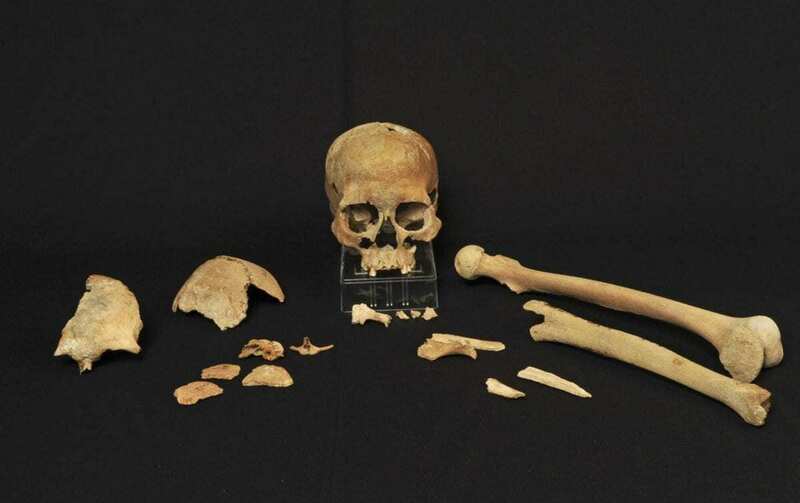 The two groups created a genetically diverse population by mixing, however, the genetic variants that would have resulted are absent in modern-day Europeans. The team also researched signs of adaptation to cold and low daylight conditions that are resulting from high-latitude environments. The study shows that several genetic variants in the hunter-gatherers were linked to a gene associated with physical performance, which they hypothesise could be part of the physiological adaptation to cold. The variants were also linked to reduced skin-pigmentation, a known adaption to long term exposure to environments with a low level of UV radiation.